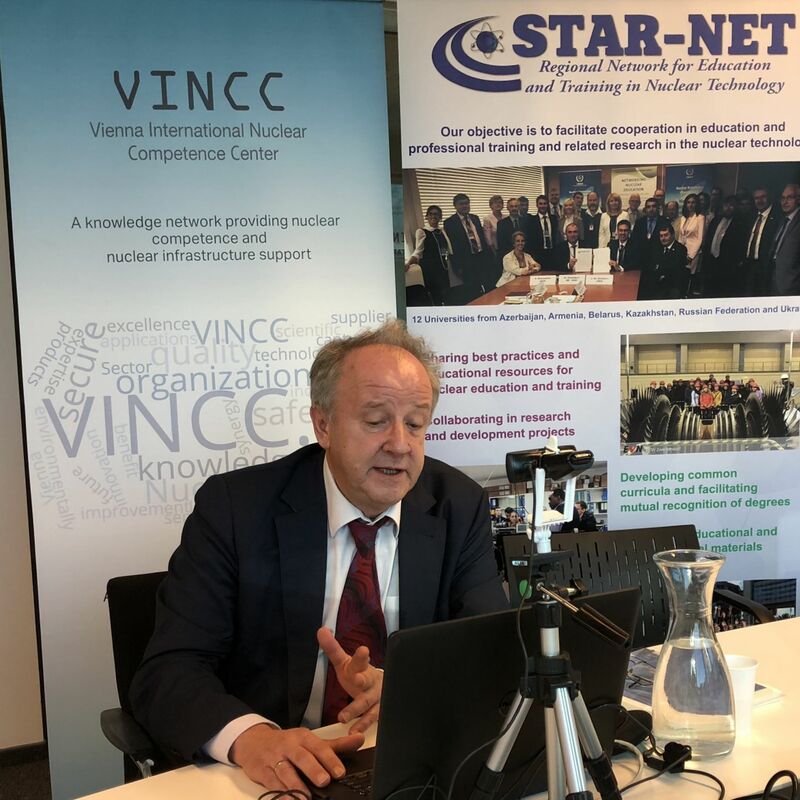 The Regional Network STAR-NET is established to promote, manage and preserve nuclear knowledge and to ensure the continued availability of talented and qualified human resources in the nuclear field. 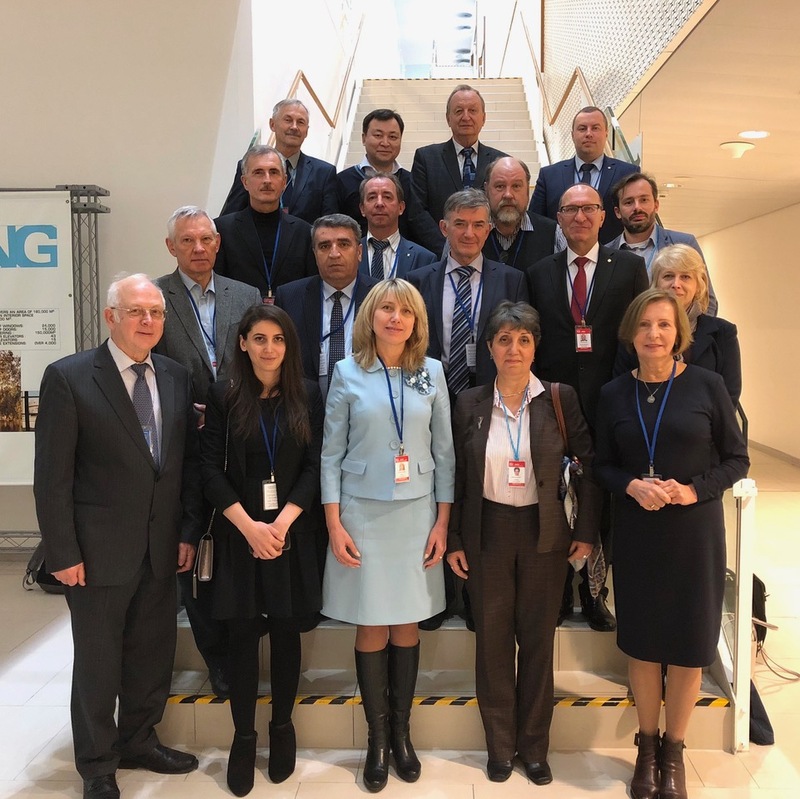 is to facilitate co-operation in education and professional training, related research and outreach in nuclear technology. 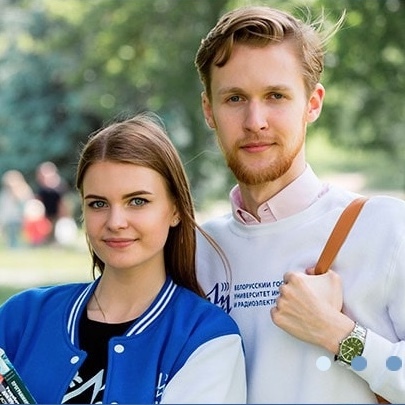 During last three years, the National Research Nuclear University MEPhI has been delivering lectures by leading experts of the International Atomic Energy Agency (IAEA) for students of the nuclear engineering specialties within the framework of the course “International nuclear cooperation.